D'aide pour réserver en ligne ? 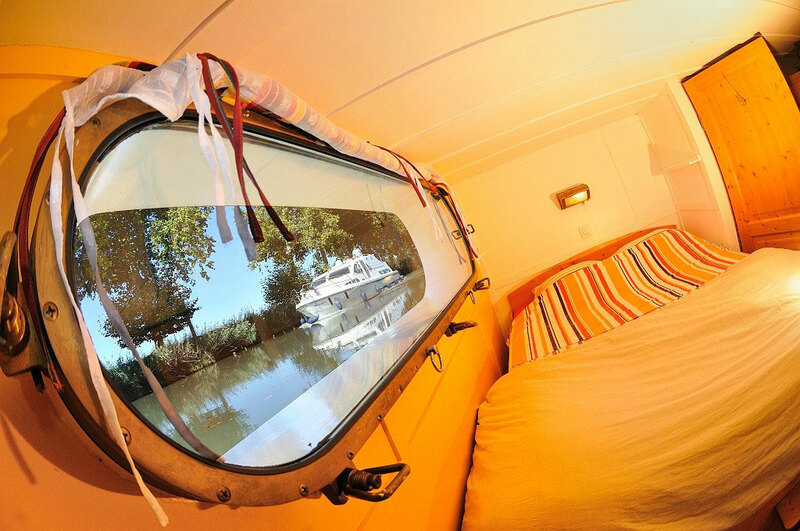 All cabins have a view on the two sides of the barge. 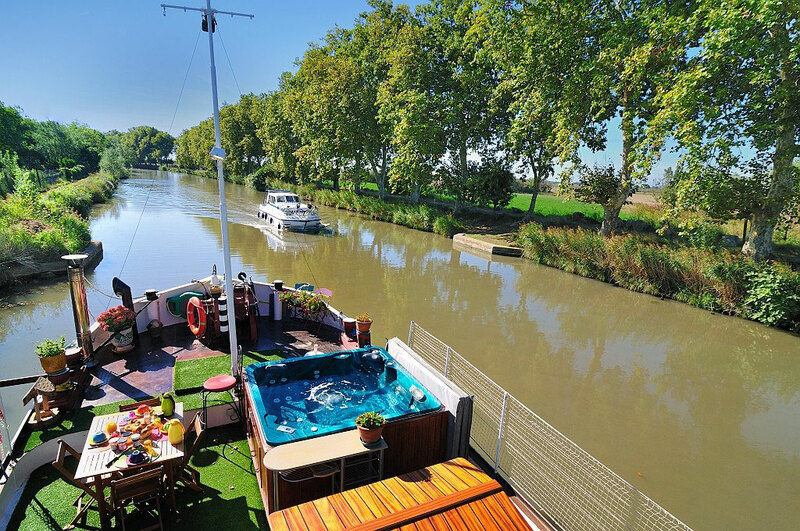 The Canal du Midi was declared as World Heritage Site by UNESCO in 1996. 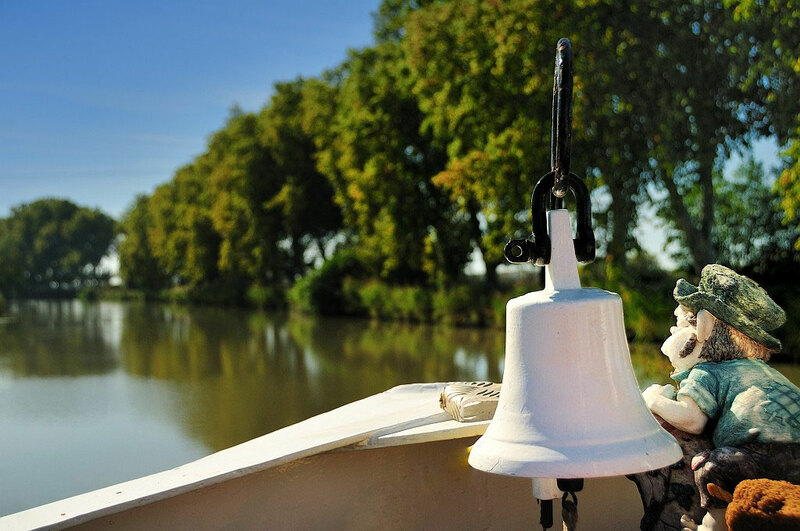 Is a former merchant ship, completely refurbished to make it a friendly place where hospitality and comfort are the hallmarks of a stay and a memorable river experience.